Mavado and Popcaan beef is just heating up and the good thing is Sting is right around the corner. 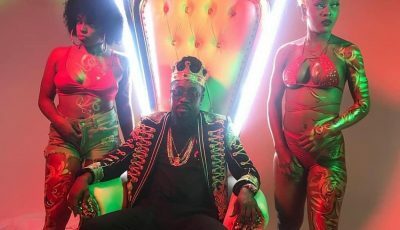 The two dancehall artists have been engaged in a lyrical showdown since the start of the summer. This article will give you a timeline of the feud as it progress. Some fans are also asking what started the feud. While there is no definitive answer to the question, there are some obvious signs. Let’s not forget that this feud started from the Gully/Gaza era when Popcaan became one of Vybz Kartel’s protege back in 2009. 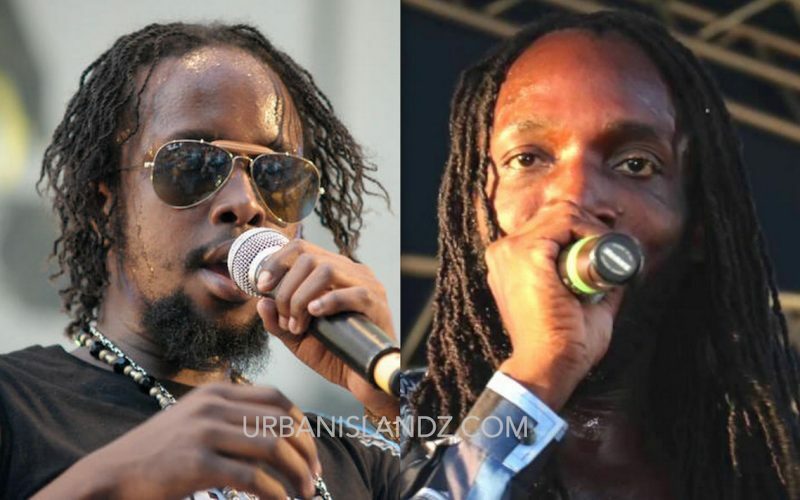 But back in 2012/2013, both Mavado and Popcaan became friends thanks to Snoop Dogg, who called himself Snoop Lion at the time, and collaborated with the two dancehall stars on his reggae debut single “Lighters Up.” Popcaan originally do a verse for the song but then Snoop said he wanted Mavado on the track also. So when his team asked Popcaan if he still wanted to be on the track with the Gullyside singer, he said yes. “Popcaan write a verse for Snoop and in the long run I got a call saying Mavado will be on it and how I feel if I would still do it and I said yes because it good for the music,” Popcaan said during an interview. Fast forward to 2014, both Mavado and Popcaan collaborated again on the Hotskull deejay’s single “Everything Nice (Remix).” Mavado even appeared in the music video for the original version of the single. So what happened since 2014 that caused both dancehall artists to become mortal enemies once again. Since the start of this year Alkaline and Popcaan have been quietly beefing and the Vendetta deejay and Mavado are also close friends. That’s the first signs of a growing rift between Vado and Poppy. In July, Alkaline and Mavado released a collaborative single “Farewell” where the “So Special” singjay took a few jabs at the “RPG” deejay. The first real sign of a beef between the two sides came when Popcaan released a single in July “We Still A Win (World Cup)” which is a direct response to Mavado’s smash hit single “Big League.” Things went downhill from there on with both artists engaging in a social media spat before releasing a handful of diss tracks. Popcaan released “We Still A Win (World Cup)” in July. Mavado released “Dem Run Een” in August. Popcaan released “Dutty Dread” in August. 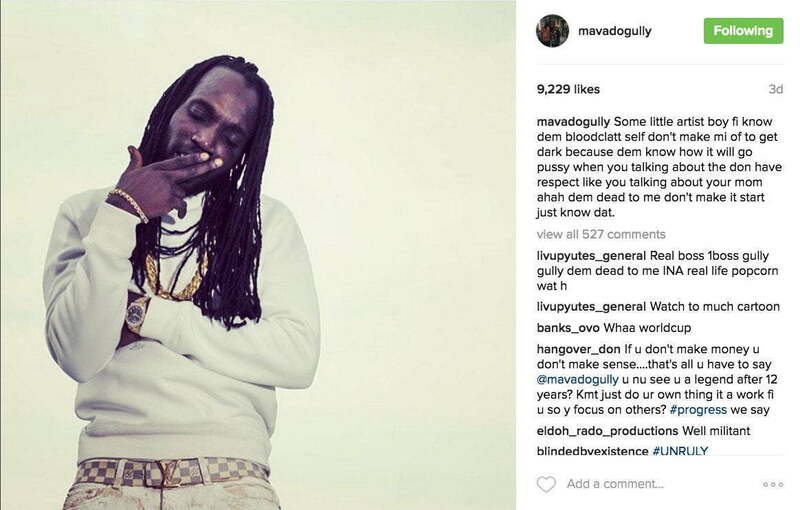 Mavado released “Funeral” on September 6. Popcaan released “RPG” on September 6. Mavado released “Dem Dead A Ready” on September 8. Popcaan released “Born Ready” on September 8. Only Vybz Kartel can war with Mavado lyrically. Popcaan not ready for this war his songs them weak.